Travelpayouts is an affiliate network that isn’t just for Jetradar and Hotellook — we include other travel-related offers, too. We have extended our list of available services, and you will find an introduction of each new offer below. Booking.com is a globally recognized service for finding and booking hotels around the world. Booking.com is already a part of Hotellook hotel affiliate program, but you can join the separate program as well. It allows you to earn 4% from each hotel reservation. We prepared banners and links for advertising. You can make a custom link to the hotel or a specific direction through Link Generator. Join the Booking.com affiliate program inside Travelpayouts to make money on hotels and to get access to a wide range of other travel-related services. Economybookings.com is an international booking service for cheap car rentals worldwide. Fast, convenient and profitable car rentals at low prices, a wide range of cars (175 000+ cars) with 25,000 rental points in 150 countries. Links and pre-made banners are available for promotion. Use them to generate sales and earn 60% of advertiser revenue from each booking. Join the Economybooking.com affiliate program to earn on car rentals. 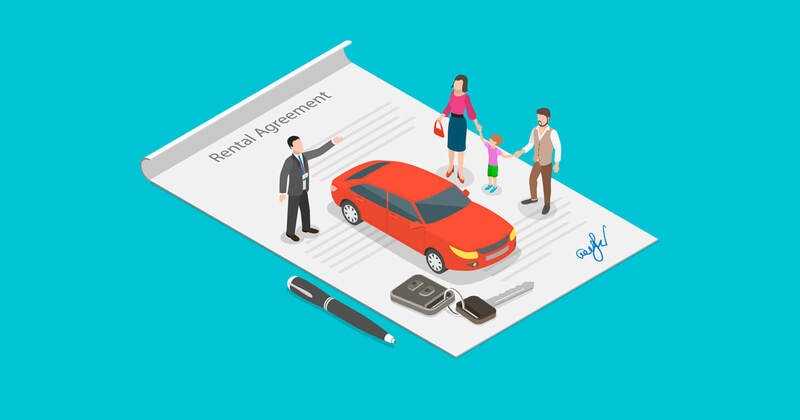 This service provides affordable prices for cars of all classes, from more than 800 car rental companies, including all of the leading brands. Auto Europe is a global leader in international car rental services. It provides services in Europe, Asia, Africa, Australia and North and South America — a total of 180 countries. Join the Auto Europe affiliate program to offer your audience unbeatable car rental rates with more than 20,000 pick-up locations worldwide. Links and banners are available in your Travelpayouts account to promote the service and earn on car rentals. The affiliate reward is 6% commission on Europe destinations and 2.4% commission on destinations in the rest of the world. The Musement affiliate program allows you to earn 50% of the advertiser’s revenue from each order. Affiliate links and banners are available for earnings. You can use a link generator to make a custom affiliate hyperlink. Join the Musement affiliate program from your Travelpayouts account! Tourist attractions are available in 2,700 destinations worldwide. With more than two million verified reviews with exclusive videos and insider travel tips, it will be easy to promote the Viator. The 4% commision rate is not the only one benefit of this offer. You will probably be surprised with the strong conversion rates and high average order value. You can also use banners and links as tools. To make money on tour activities, you should join the Viator affiliate program. Tiqets is an innovative ticketing platform, which makes culture more accessible to travelers. Thanks to this service, your audience can buy tickets to museums and other tourist attractions without queues and the need to print anything. 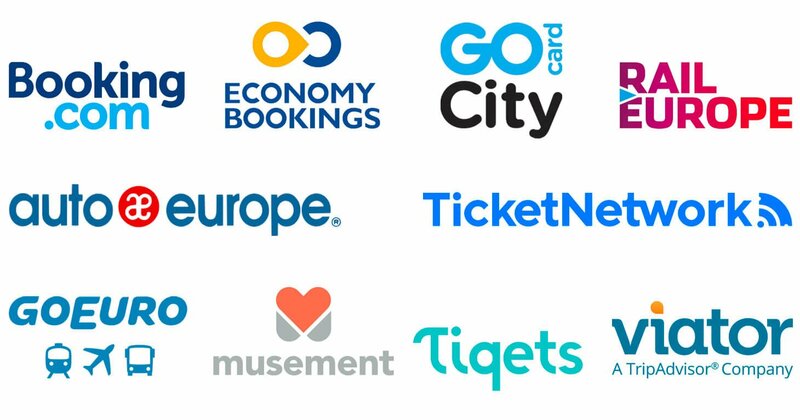 All they must do is to show their e-ticket on their smartphone to get access to attractions in Amsterdam, Barcelona, San Francisco and other cities. Help your visitors get closer to the culture and earn up to 5,5% of each ticket sold. The Tiqets affiliate program is available in the Offers section of your Travelpayouts account. Theater shows: Wicked, Jersey Boys, Lion King, Cirque du Soleil and others. TicketNetwork affiliates can earn 12.5% of the order price. The average order is $350, which makes the average commision for one order between $40-45. Please, note that ticket comparison websites have a rate of 6%. All commissions are calculated based on the ticket price excluding fees and delivery costs. To earn on event tickets join the TicketNetwork affiliate program. You can sell Go City Card using the affiliate links or banners and earn 6% of each order. Follow the link to learn more and join the Go City Card affiliate program. Rail Europe distributes train tickets and passes for European railways. Rail Europe allows your audience to see 28 countries and 15,000 cities and towns in Europe with the widest selection of train tickets and rail passes. The service presents tickets for TGV, Renfe, DB, EuroStar and other companies. You can earn 3% of sold train tickets and 4% of sold rail passes. Links and banners are available. You can also use Link Generator to send your traffic to specific pages. Join the Rail Europe affiliate program to make money on train tickets and railway passes! 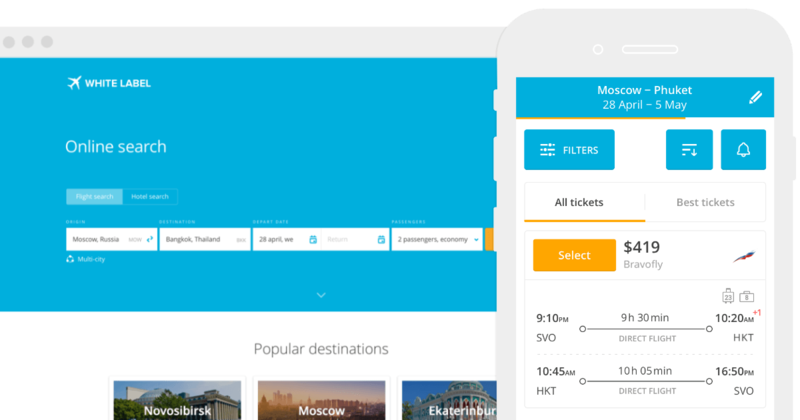 GoEuro is a travel metasearch engine for finding and booking trains, buses and flights anywhere in Europe with one simple search. Thanks to this service, your users will be able to find the cheapest and fastest routes from over 600 companies. To earn on tickets join the GoEuro affiliate program and embed the affiliate link and banner tools. 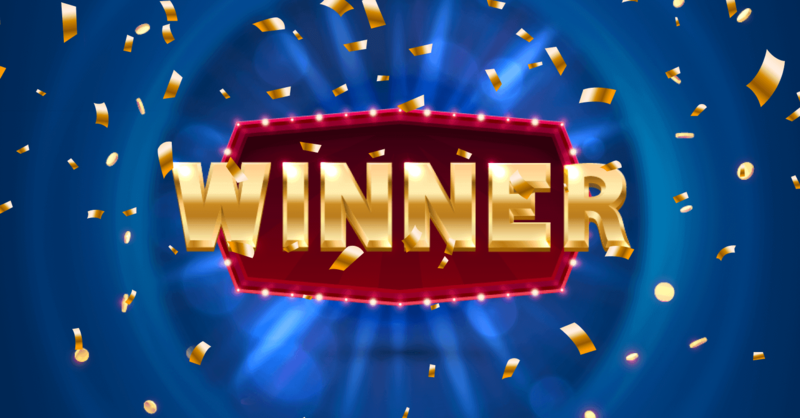 The affiliate reward is 1.8% commission on all sales and 0.63 EUR commission on online leads for travelers from United States, Canada, United Kingdom, Germany, France, Netherlands, Belgium, Austria and Switzerland. We’re always open to the new ideas, so please let us know what offers you would like to see as a part of the Travelpayouts affiliate network. We will do our best to bring them for you.